We are located in both Peoria, AZ and Scottsdale, AZ. Memberships and Gift Cards available. 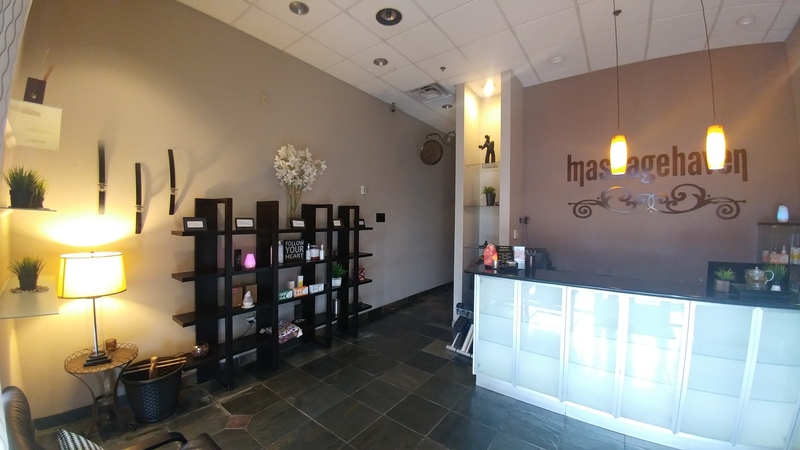 Your visit at Massage Haven will have a positive impact on your health and lifestyle. Our therapists are well trained with advanced techniques on all types of treatments. We will meet your needs whether you are seeking a therapeutic or relaxation massage. *All prices are subject to change without notice and prices can vary by location. $20 min gratuity for 120 min. All add ons are 7 additional minutes to your massage session.